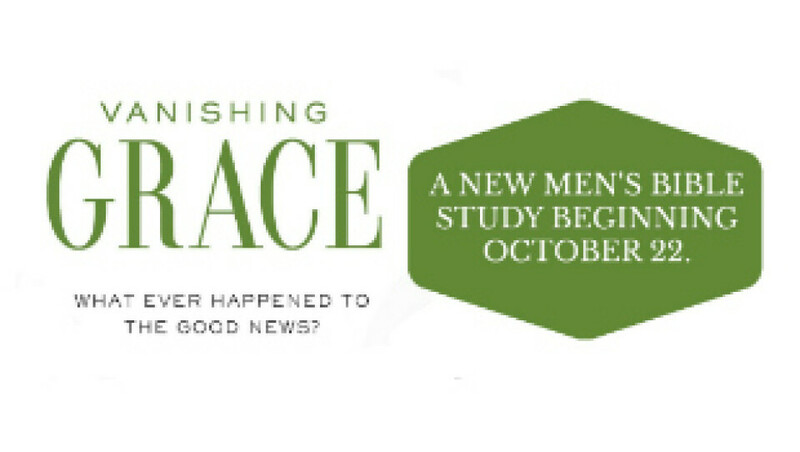 The men’s group will begin a new Bible study, Vanishing Grace by Philip Yancey, on Monday, October 22 at 6:30 p.m. at the church. The study will examine how Christians can meet the challenges of a rapidly changing society through living in God’s grace and truth. The study should last approximately 3 months. The group will kick-off the study with a potluck supper the first night. All men are welcome to attend. Please call Randy Prachar at 242-9409 for additional information.